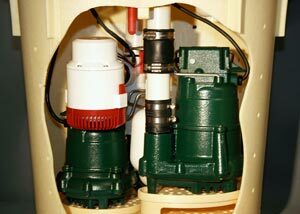 Cutaway view of our TripleSafe™ Sump Pump System, with the two green primary pumps an the white-and-red UltraSump® Battery Backup shown. As the water rises in the sump pit, it activates the three pumps in this order: primary, secondary, battery backup. With this system, you have a line of defense against heavy rains, power outages, blown fuses, and mechanical sump pump failure alike. At Basement Systems, we've spent decades carefully researching and developing our patented sump systems -- and we're proud of the results! Our systems are also compatible with our UltraSump® Battery Backup System, which comes standard with the TripleSafe Sump Pump. 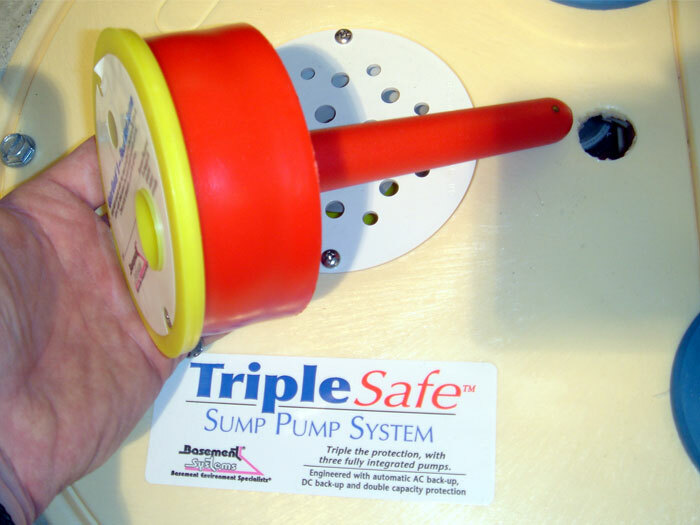 Our TripleSafe system also includes a powerful, cast-iron secondary sump pump, which would turn on in the event that the primary sump pump either failed or was overwhelmed by heavy water volumes. Our warrantied basement waterproofing systems are just what you need to transform your basement into dry, usable space! Each complete system includes a written warranty that is transferable to the next owner of the home. 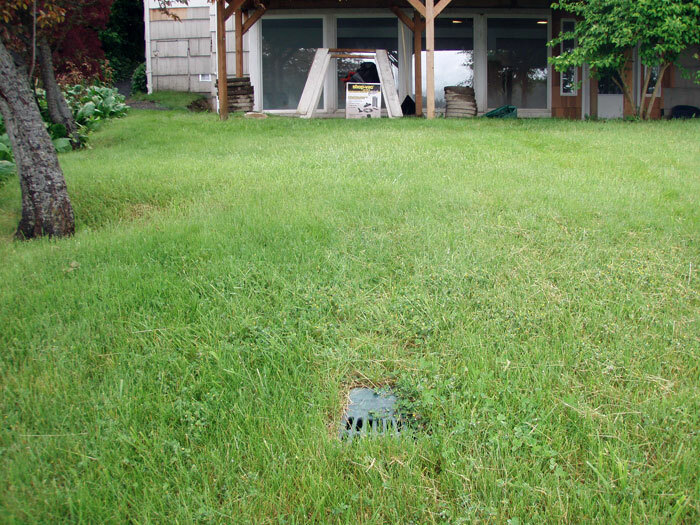 To schedule a free, no-obligation sump pump installation quote, call us or contact us by e-mail today! Our Certified Basement Specialists proudly serve throughout Canada, the United States, and the United Kingdom -- including in your neighborhood! What do our complete sump pump systems mean for your home? A quieter, more reliable system -- one that will let you know if there's a problem, and has many failsafes in place for the common causes of sump pump failure. Our sump pumps have been installed in hundreds of thousands of basements worldwide, and time and again they've proven they have what it takes to keep a home reliably dry. With proper care, your system should be able to keep your basement dry -- all the time! 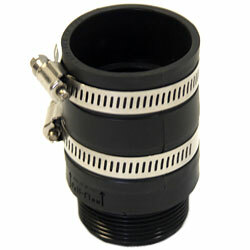 Our sump liners are designed to keep your pump protected and away from the mud, while still open to accept groundwater. 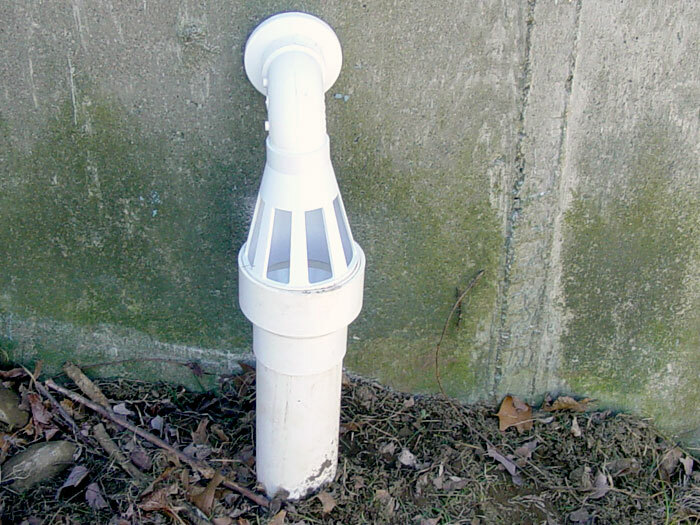 Durable and attractive, they're just the right size for your sump pump system. Why is the size of the liner so important? 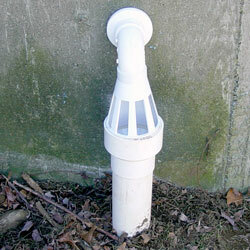 If your sump pump system is too small, the pump will empty the sump pump liner too quickly. This causes it to turn on and off repeatedly, which generates heat and can cause the sump pump to burn out. 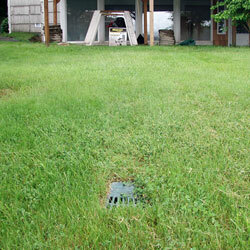 If your sump pump liner is too large, then it will usually be too deep as well. More work will be required during installation, and its deep design will cause it to pump out more water than is needed to keep your basement dry. 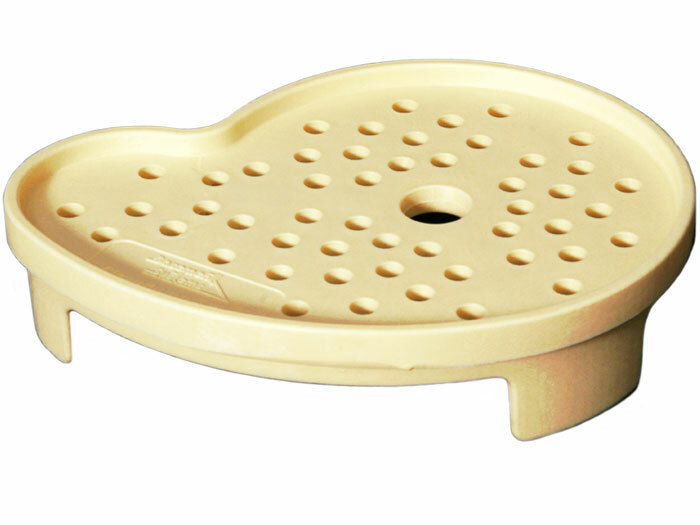 Our patented CleanPump™ Sump Pump Stand is designed to keep your sump pump off the bottom of the liner -- where dirt and debris collect and potentially compromise the pump's operation. Our sump pump systems are also installed with a powerful intake valve -- one that uses no filter or screen to protect it from debris. Instead, our sump pumps are designed to be able to eject ½" solids from the system -- making it more reliable. 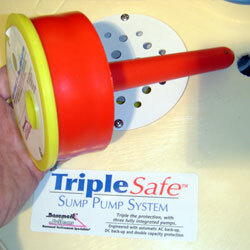 The primary sump pump in our TripleSafe Sump Pump System rests on one stand, while the secondary pump rests on two. 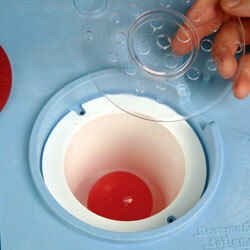 This keeps the secondary pump raised, so that it turns on only when water overwhelms the primary pump. With the pump motor operating, water rushing along the pipes, and the gurgling of water in the sump pit, many sump pump systems can potentially make a lot of noise! If your sump pump is not covered, or the pump is extending out of the sump pit, this noise will become a nuisance in your home. Our airtight liner keeps your sump pump under a lid -- keeping the noise out of your home (as well as odors and humidity rising from the sump pit). Rubber grommets are placed around pipe openings and wire penetrations (shown in blue and yellow) to absorb vibrations, reinforce the sealed lid, and to keep pump operating noise to a minimum. An airtight lid might keep humidity from getting out of the lid, but if you have a plumbing flood (and sooner or later the plumbing will fail), how do you get that water in your system? 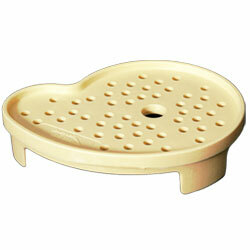 At Basement Systems, our answer is our unique "ball and cup" floor drain system. As water from the floor enters the cup, the ball will naturally float upwards. 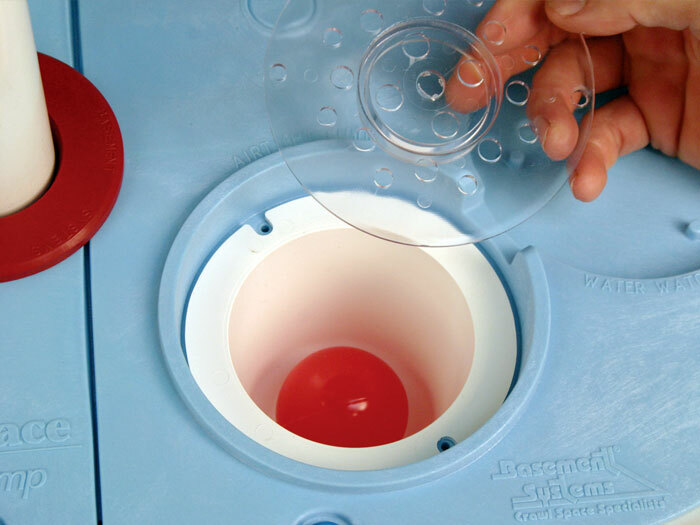 A clear drain lid keeps the ball within the cup. As the ball begins to float, it opens the drain, allowing water to flow in. As the last of the water is drained off the basement floor, the ball will naturally settle in the floor drain, fitting into the drain's opening again. The floor's dry, and your basement is fully sealed and protected! A sump pump is made of moving mechanical parts -- and no matter how well it's been built, the system will eventually break down. If your sump pump system fails for any reason, how will you know? In most cases, the answer is this: "I'll know when the basement is flooded!" 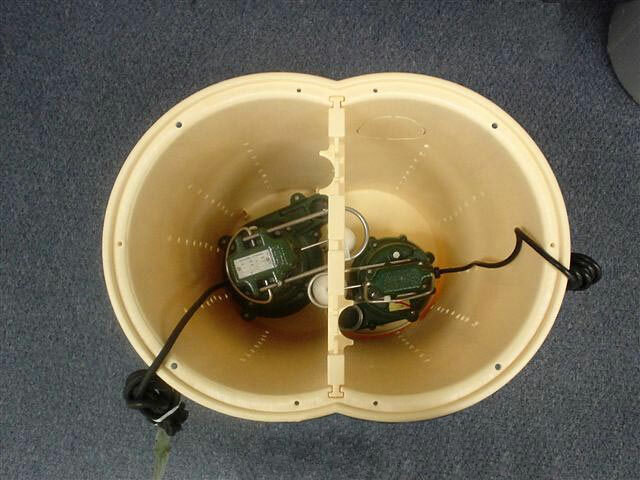 Each of our patented WaterWatch® Pump Alarm Systems systems includes an automatic sump pump alarm. If water rises too high, a sensor on the alarm will detect the problem, causing your alarm to sound. But what if you're not home when it sounds off? Our system is compatible with many home alarm systems. If your system fails, your alarm company will send a phone call your way! Sump pumps are the heart of your waterproofing system -- but they only work if water can flow freely through the discharge line. But in cold climates, snow and ice can block the discharge opening on your discharge line, causing your line to freeze. The patented IceGuard® System, which is standard on all our sump pumps, gives the water a second way out of your home. Fitted on the discharge line, its large openings will allow water a second way out of your home -- one that does not include your sump pump backing up. 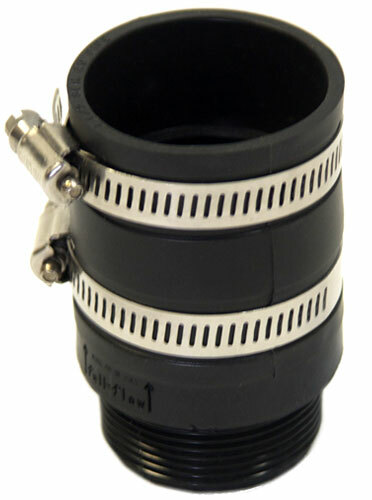 Its unique design allows no water to flow through the openings unless your discharge line is clogged. When your sump system finishes pumping and turns off, the check valve keeps water that has been pumped up into the discharge line from falling back down into the sump pit. Picture this: 8' of 1.5" diameter pipe leads straight up from your pump. The discharge line holds about a half gallon of water. With no check valve, that water washes back down into the sump pit every time the system turns off -- forcing the system to pump it twice, and adding to wear and tear. Installing a check valve on the discharge line is a key step to any sump pump installation. 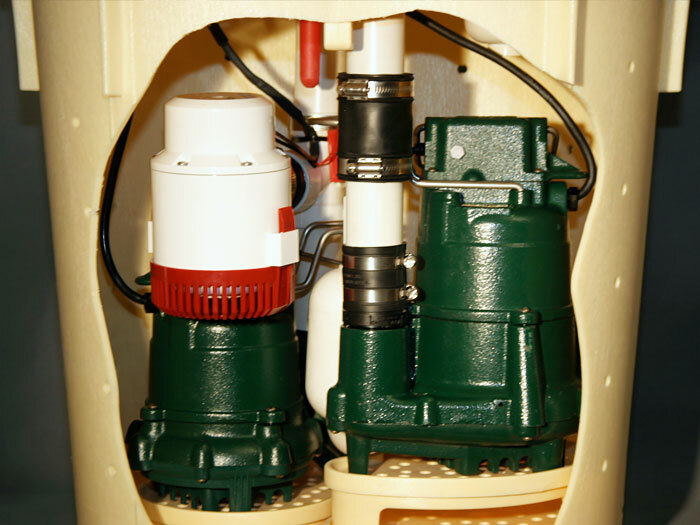 Each of our sump pumps includes a check valve installation as a standard feature of our systems. A discharge line can only hold so much water! If you have more than one sump pump and both are using the same pipe to discharge water from your home, you're not maximizing how much water your system can pump out. 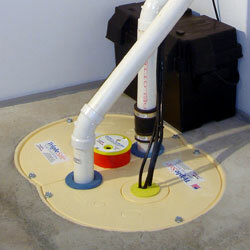 At Basement Systems, we install a separate discharge line for each AC-powered sump pump we install. That way you're not trying to cram "ten pounds of stuff in a five pound bag"! While we're at it, we also carefully bury each discharge line as a complimentary service, taking care to remove and restore the lawn as we go. There'll be no unsightly pipes in your lawn to avoid with your mower or to worry about as a tripping hazard! 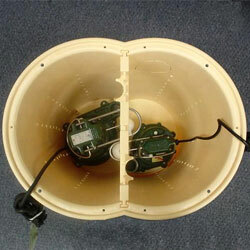 * The UltraSump® is optional for our SuperSump® and SmartSump™ systems. 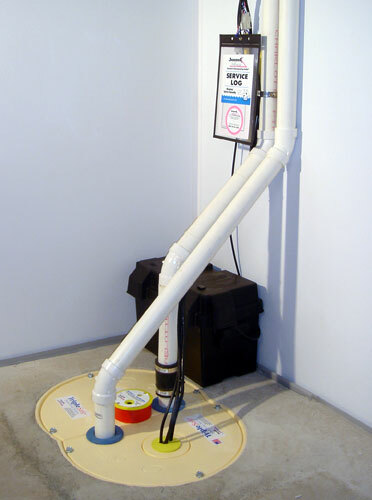 Have Our Complete Sump Pump System Installed In Your Basement! Let us install one of our warrantied sump pump systems in your home! Our experienced, authorized Basement Systems Dealers can send a crew of professionals to your home to install a system in one, perhaps two days. 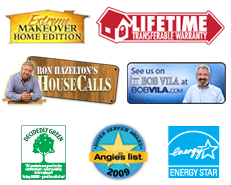 For pricing on a customized system for your home, contact us by phone or e-mail today! We'll connect you with your local dealer, who will schedule a free, no-obligation sump pump system quote for you and your home. Each free quote includes an on-site inspection and measurement, a professional consultation where all your questions are answered, and a written, customized quote for waterproofing your basement. Our network serves throughout United States, Canada, and the United Kingdom. There is a a locally owned and operated dealer serving homeowners in your neighborhood!